What Size Condominium Would You Like? 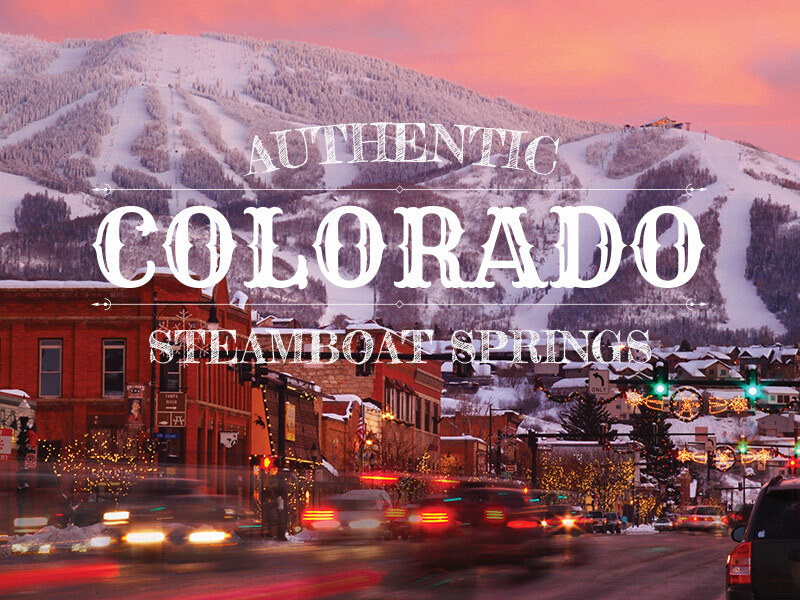 Check out the savings you can enjoy by planning your winter trip to Steamboat Springs now. Highmark Steamboat is offering up to 25% off lodging, up to 10% off lift tickets, and 15% off equipment rentals. Get up here and enjoy some of Steamboat's legendary powder snow and genuine western hospitality. Discounted lift tickets up to 10% off are available to guests of Mountain Resorts staying at Highmark Steamboat with qualified lodging purchase. To receive discount lift tickets they must be purchased at least 16 days in advance of arrival. When you book your lodging online our reservation staff will follow up with you to arrange your lift tickets, or you may fill out a lift ticket purchase request once you have your lodging confirmation number. Highmark Steamboat has teamed up with Steamboat Ski & Sport to provide discounted equipment rentals to our guests. Booking your lodging with Highmark Steamboat at least 16 days before your arrival entitles you to 15% off your equipment rentals. View Equipment Rental Rates. ...and don't forget to ask how kids 12 and under ski & rent equipment for free!